We’ve all heard a story or two about Pontianaks, Toyols and Pochongs. But what if Malay supernatural folklore is not enough for you? 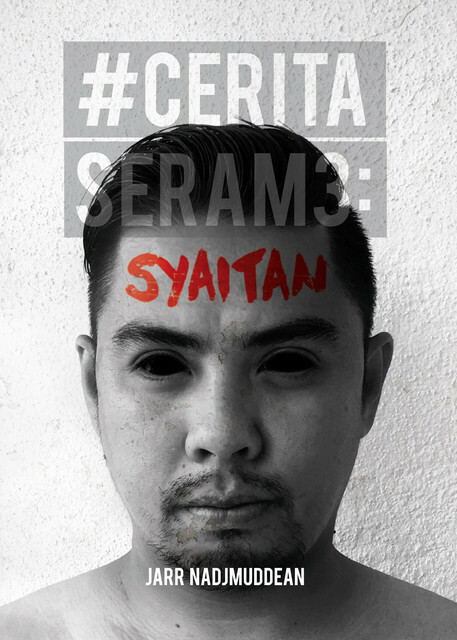 Here are three recently published Malay horror stories for the absolutely dauntless! First up we have a story perfect for those who believe in guardian spirits. In the village of Busut Tunggal, May appears to be a cursed month. School children have started screaming in hysteria, rubber plantation workers are getting attacked by tigers, and a parent and a child mysteriously disappear. What could be the source of all these unrest? Villagers believe that it is caused by the spirit that dwells in the Black Cave. Ever heard of the phrase, “a deal with the devil”? It suggests that with every deal made, there are conditions to be observed. But when these conditions are not met, there are consequences to bear. However, what we don’t realise is that all deals are made in favour of the Devil in the first place, and he can easily take advantage of humanity’s weak faith, and forever mislead them. A helpless patient in a haunted hospital is a recipe for horror success.